The Movement Restoration Coach certification is the world’s most advanced 3 level functional rehab program. This exclusive program will gain you the status as an expert in the field of functional movement. 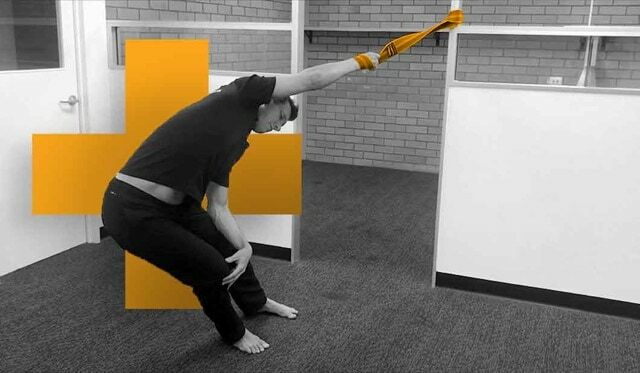 You will learn how to effectively minimise and prevent injury in your clients by restoring functional movement. 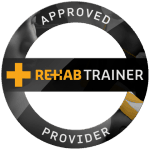 The Movement Restoration Coach certification will give you the edge when it comes to implementing a successful training model for your client and will help you to grow your business with proven training principles, built by the experts from Rehab Trainer. Learn the “Talk, See, Do” skillset and incorporate it into your normal fitness culture to get injury rates down guaranteed. Dysfunctional movements revealed with the IPK are resolved with Suspension Trainer, Functional Bags and Kettlebells in ways you never imagined! How to activate the inhibited musculature and retrain the correct functional movement. The full spectrum of Muscle Imbalances as commonly seen in injuries, including also the Five MI’s from Movement Restoration Coach Express.This in-depth course will be taught by some of the most skilled Australian Sports Physiotherapists, experienced in teaching and working with Personal Trainers and the fitness industry. You will immediately stand out as an expert in the field of functional movement and gain a cutting edge that will draw clientele into your business. Recognition as a Movement Restoration Coach and a true leader in the field of movement restoration. Access to online forum and course material for a full 12 months, through our world class Canvas online education platform. Download the 3-Part Injury Prevention E-Book! 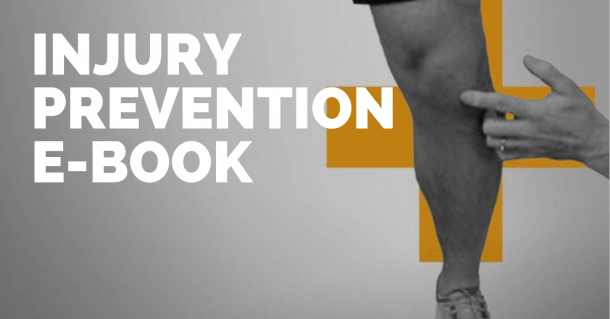 Leave your details below to recieve the Injury Prevention E-Book completely FREE! Thanks! Check your inbox for your free e-book.